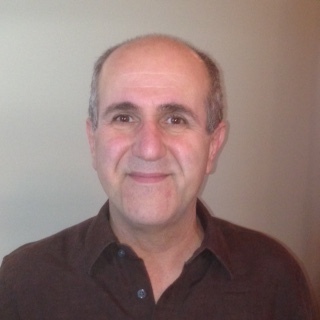 If you need an example for how CAD has revolutionized industrial production, look under your hood, says Zaia Abraham, president of PROCAD. 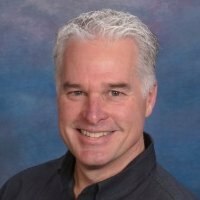 While it might not be the most exciting development in the CAD world, Scott Sweeney says Reuse is the most important. The old adage about getting a hard drive at least twice as big as you think you’ll need still holds true. 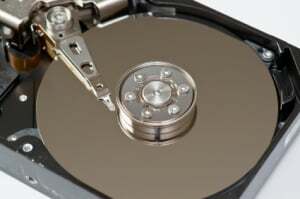 Hard drives, and SA-SCSI drives especially, face growing competition from a new breed of storage device: the solid-state drive (SSD). Do You Really Need ECC Memory for CAD Workstation Computing? I recently read an article by an Intel product manager on the need for “ECC” (error correction code) memory in CAD workstations. From the article: "Corrupted data can impact every aspect of your business, and worse yet you may not even realize your data has become corrupted. Error-correcting code (ECC) memory detects and corrects the more common kinds of internal data corruption." The longtime, tried-and-true hard drive remains the backbone of a workstation's storage subsystem, but a new breed of solid-state technology is pushing its limits. Although they share the same basic technology as their ancestors, today's drives are much bigger, faster, and cheaper. Traditional workstation hard-disk drives (HDDs) primarily come in a 3.5" form factor, supporting SATA or SA-SCSI standards. Here at CADspeed, we get a lot of questions about buying new hardware for CAD applications. While the answer to, "What CAD hardware should I buy?" varies widely based on the person asking the question, it always starts in the same place: with the requirements of the CAD software you plan to use. Where do you begin your quest for the right workstation? 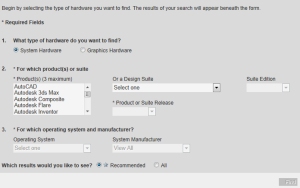 This particular hardware search should start with your software. Reality capture is a boom business for the building industry. With roughly 5 million existing commercial buildings in the United States alone, it’s easy to understand why. Laser-scanner-based reality capture is the dominant methodology used today to accurately capture the 3D state of an existing building. 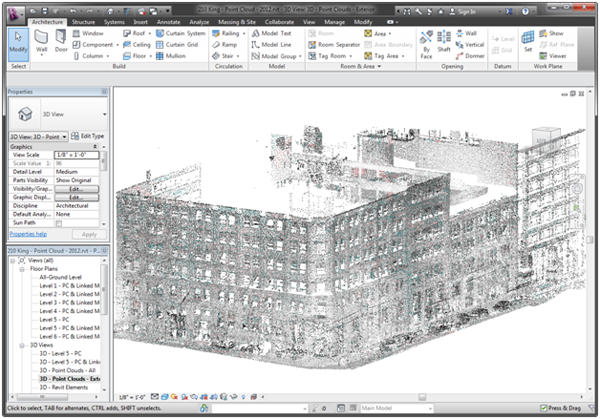 However, the typical laser-scan-based point cloud is in the hundreds of millions of 3D points, sometimes even going into the billions of points. With this additional data overhead on top of an already dense Building Information Model, it’s important to optimize your workstation hardware to deliver a productive user experience. When people think of cloud computing, benefits such as convenience and portability often come to mind. After all, the cloud may or may not deliver a faster experience for users of CAD solutions when compared to desktop processing. With this in mind, why then is cloud computing garnering so much attention these days?